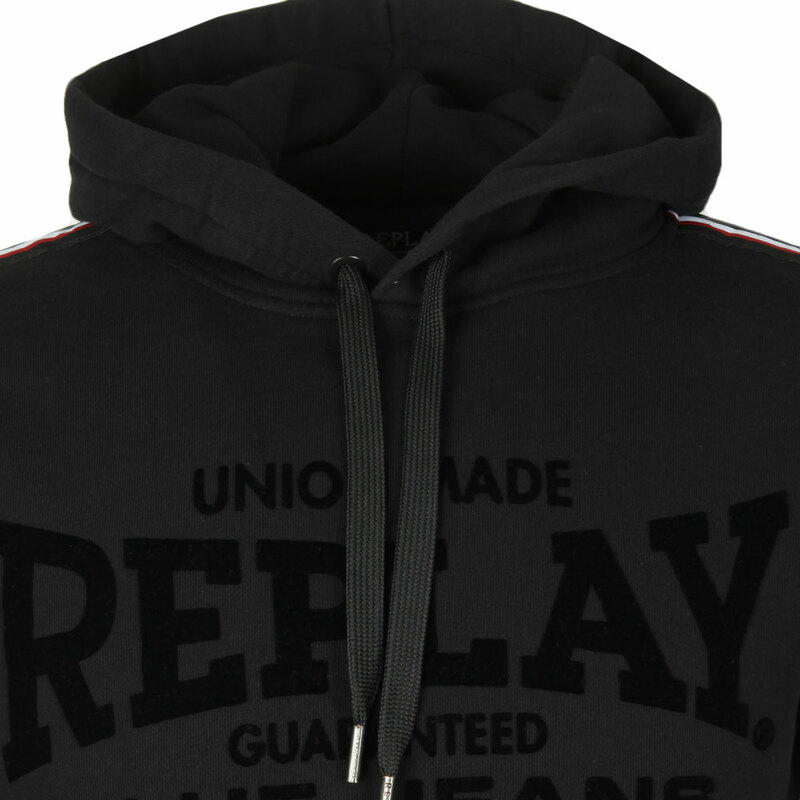 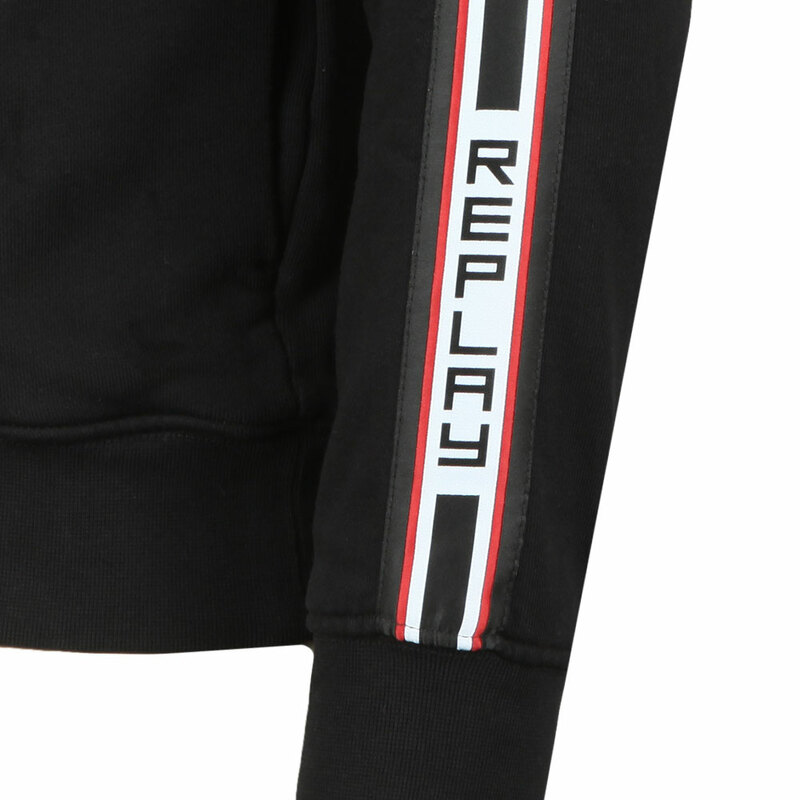 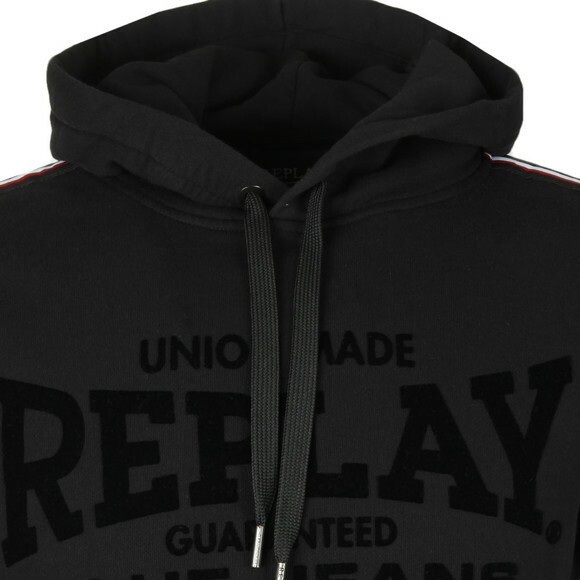 Replay Logo Stripes Hoody in Black. 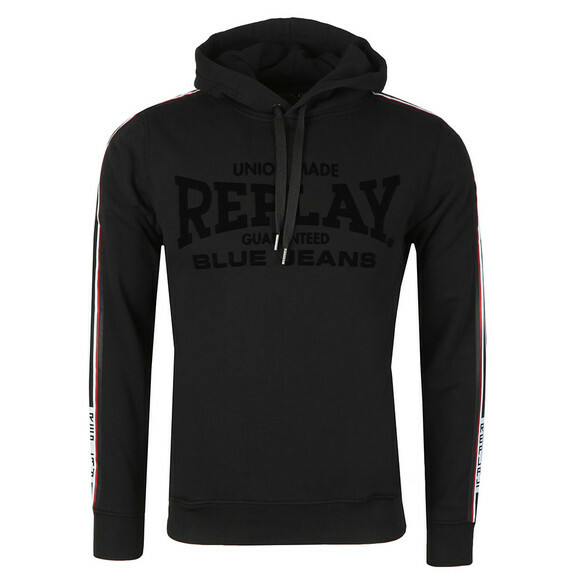 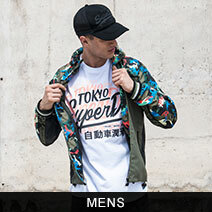 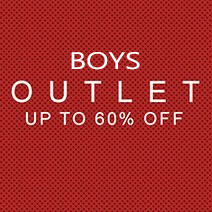 Designed with a large chest logo made from a flock material and a stripe detail down the sleeves. 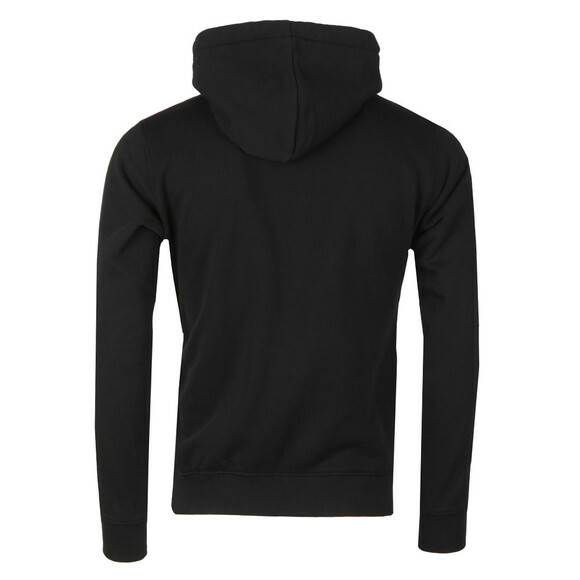 A pouch style pocket is added to the stomach.